Home » Search results for "Sale"
Waterproof, suitable for indoor and outdoor use, such as garden, balcony,patio, etc. 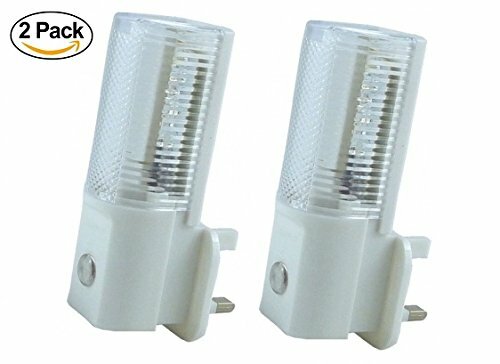 The LED night light can be plugged in to any standard AC electrical wall socket and features a light sensitive sensor that automatically turns the LED light on at dusk and off at dawn. 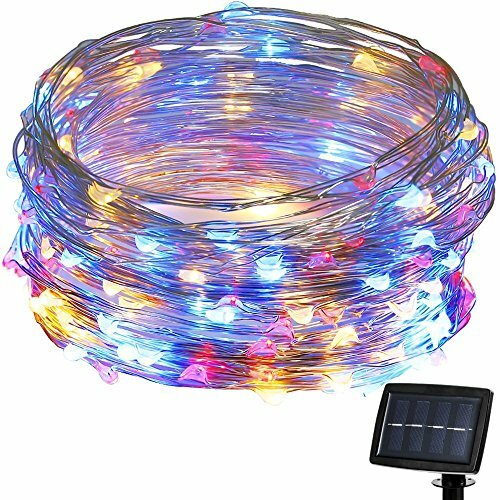 Long lasting LED technology, saves energy with its low power consumption, each light can last up to approximately 50,000 hours, Used 12 hours a day, the LED light will last more than 11 years. 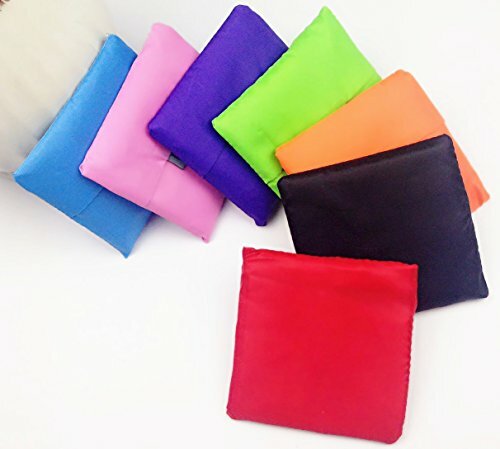 Expandable Shopping Bags Reusable Grocery Shopping Tote Bags Convenient Grocery Bags and Handy, Shopping Travel Bags -7 PACK! 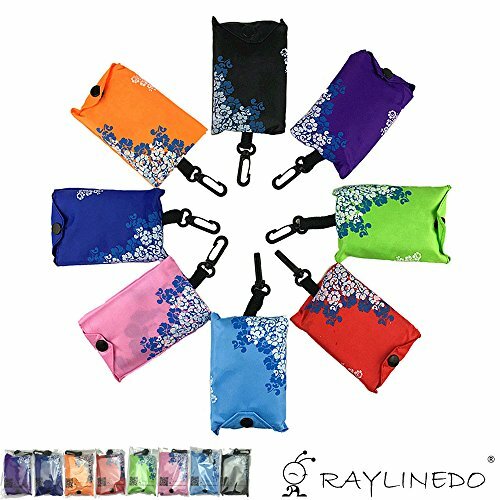 They Are Eco-Friendly, Lightweight, Strong & Durable. ✅ MONEY SAVING: An awesome kit, making refills is as easy as possible. Considering the retail cost of manufacturer replacement cartridges this is a great way to save money. ✅ PERFECT REFILL INK: The 100ml bottle will last a long time. The ink will not spill out and will not make a mess as the tip will only dispense slowly, which is really good. The colour is also very strong to ensure the stamp is well covered when it touches the ink pad. ✅ EXTEND THE LIFE OF STAMP: Refill ink to get an extended life of your pre-inked stamp. 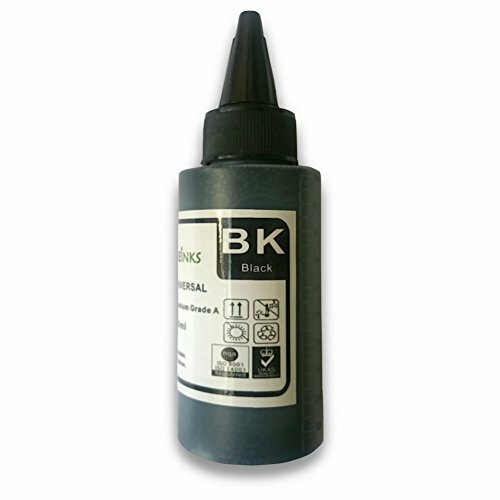 This black ink comes in a 100ml bottle and enough to refill as many times as possible which is easy to use. Office Desk Storage Box: Ideal for all the office items and all the other little things in your desk, such as A4 papers, pens, notebook, mobile phones and so on. Looking great on your desk and everything fits in! No mess anymore. 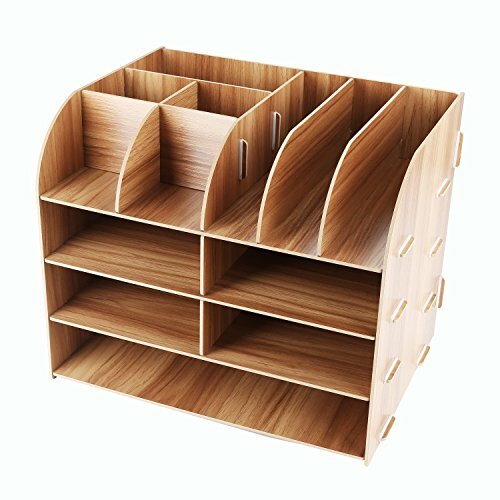 The beautiful and intelligent office storage will keep your stuffs in order. 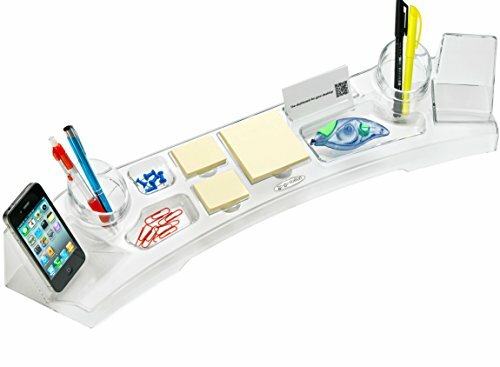 Stationary Organiser With Multipurpose: Everything is tidier and quicker to be found with Lesfit desk organiser set. The desk tidy comprises of several basic compartments, which can not only be used in office, home, but also at school for storing all kinds of stationary, cosmetics, a4 papers, and so on. Tidy Organiser Of Solidly- Made Construction: The desktop organiser shelf is fixed with the rubber band, which can tightly connect the separate parts. No need for any auxiliary tools. The best and safest storage option for you. The Smart-Station for-your-smart-phone. Go-Go-Station’s user centred design provides excellent ergonomics and promotes easy interaction with your Smartphone.